I guess it has happened to many of us when you ordered a piece of clothing on Amazon but when it arrived you realized that it has slightly different or even significantly different color. The problem is a product photographer’s failure to use special techniques to achieve the exact same color which is very important, especially for product photography. Here are some tips from me on how to obtain perfect white balance. Correct exposure is very important. Photographer has to work with histogram while shooting, whether it is products for Amazon or model photography. 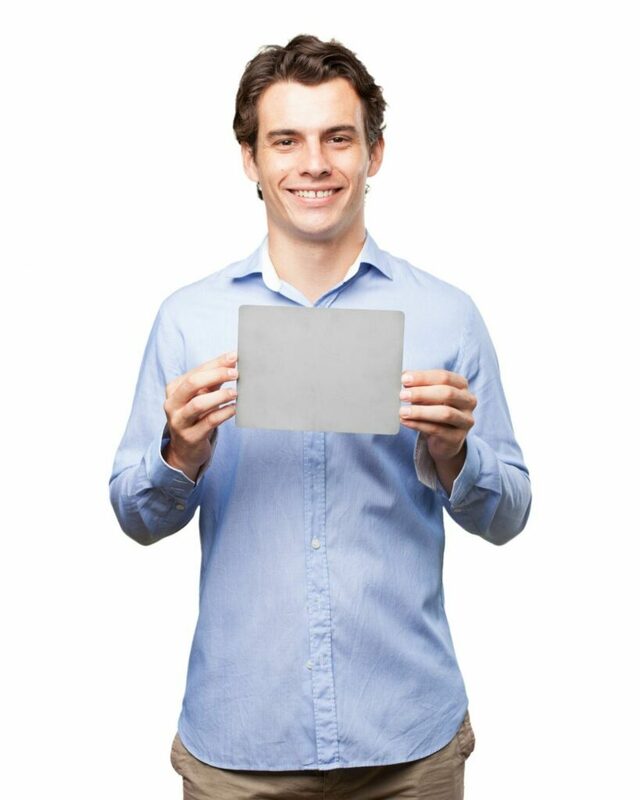 White color backgrounds, white objects, light color objects are especially hard to shoot. As they overexpose very quickly. That’s when a histogram is a handy tool to use to make sure your image is not over or underexposed. Light sources are another important element. Product photographer should ensure that all the light used during the photo shoot are of the same color temperature. Otherwise, products might get different color casts on different sides. Although major modern cameras have excellent internal white balance correction mechanism, they don’t always work perfectly well, especially in a mixed light environment. I personally recommend using strobe lights for product photography. It is very helpful to achieve pure white background, which is a strict requirement for Amazon and many other e-commerce platforms. 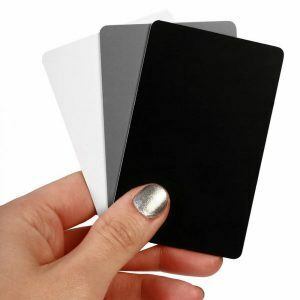 Using gray color cards are really good for photography just like white color cards are good for video white balance correction. To use it, make sure that after you set all your lighting, shoot a card itself first to be able to auto-correct WB in Lightroom while retouching your photos. After you finished your photo shoot, load your photos into Lightroom. Then use the white balance selector tool to select the gray color card. Lightroom will make it magic. A color chart is the best solution to obtain perfect WB. 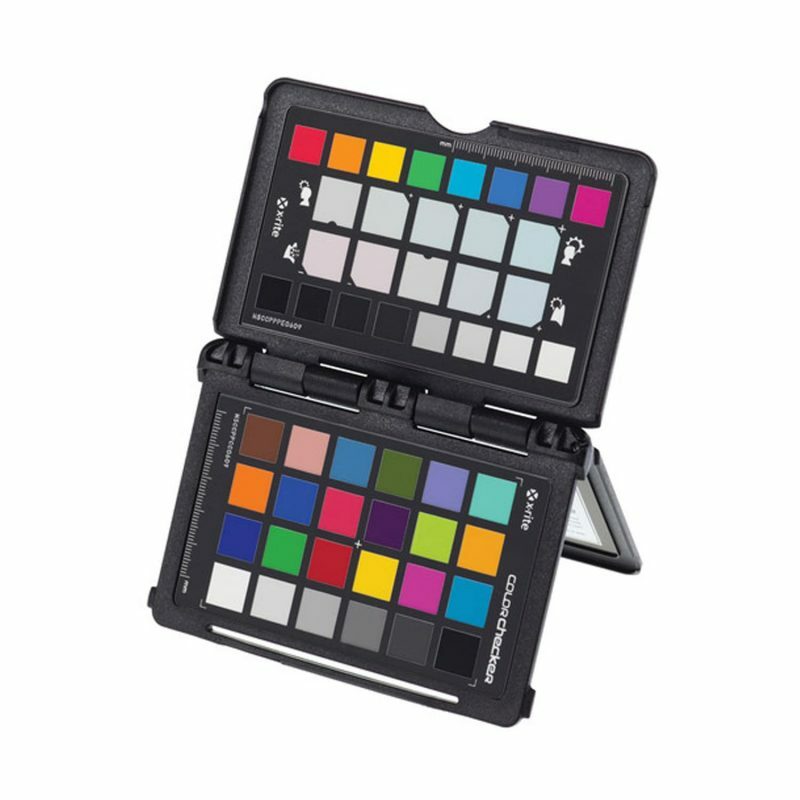 I personally use X-Rite Passport ColorChecker. You may find this link useful after learning how to use it. Yes, I agree that creating a new color profile for each set of images every time you change your lens or lighting setup can be a real hassle. But for the time being, it’s the most optimal method to use. Here is another interesting article regarding wall paint color of photographic studio which dramatically affect the color of the products, as well. If you have more questions, leave a comment below or write me from Contact US section.